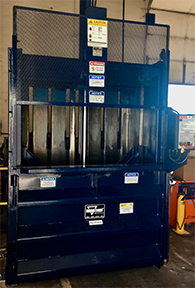 We are certified solid waste & recycling cost reduction solution specialists. We only get paid when we find qualifiable cost reductions & Share 50/50 in net savings. We are not haulers, we are waste specialists sharing our knowledge to find you savings. We do data collection, On site surveys of your waste stream, accounting records & business processes. One flat rate all-inclusive price available. No fees for fuel, landfill, rental, etc. No service agreement or contract required. Commercial, construction, residential or special project sites. 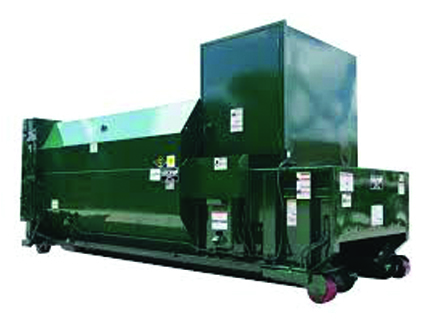 From small 10 cubic yards to 40 cubic yard sizes for trash, recyclable materials or C&D jobs. 10/12 cubic-yard size for concrete, asphalt, stone or dirt jobs. No credit app or customer profile required. No daily, weekly, or monthly on-site time limits or costs. Net 30-60 day payment terms. Signed property damage waiver required before delivery. A non-service trip charge will apply for blocked or overfilled units. No relocation fee when combined with scheduled service. Delivery requires exact address with zip code. Pricing & terms may change for unknown or undisclosed conditions. Recycling credit services for cardboard, metal, glass, wood & plastics. Electronics recycling with on-site pick-up services. 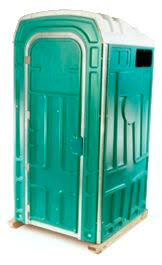 Portable toilet unit rental for both regular & handicapped use. How Much Can Our Services Save You? We have saved hundreds of customers significant money, let’s see how we can help you.